Clean the body of your car, it’s a must before an opportunity like a wedding, after a weekend on muddy roads or to sell your car better. 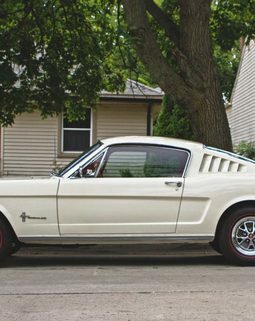 But it is also a good habit to take to maintain well his car: as on all the surfaces, the old stains remove more difficult, and the layers of mud can attack the coating and to finish piercing the painting, opening the way to rust, enemy No. 1 of the car body. Several techniques exist to wash his car, each has its advantages and disadvantages. The essential thing to keep in mind: do not scratch the paint! 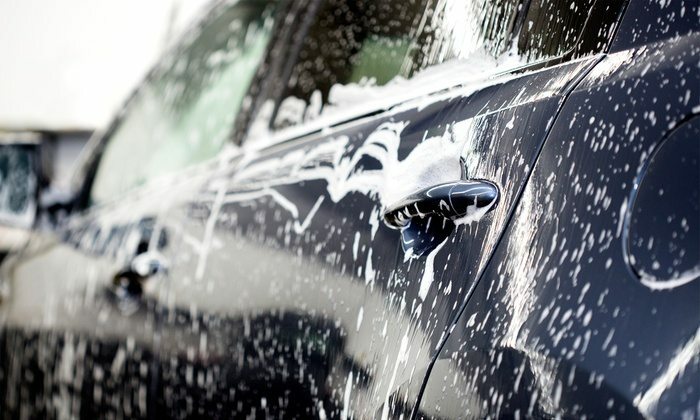 In any case, do not wash your car after a long stay under a hot sun: if the body is too hot, the detergent will dry too quickly and may make marks. 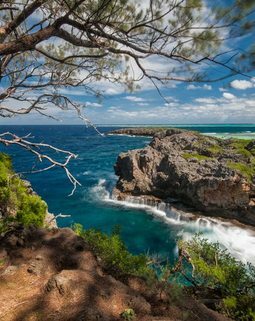 At home, put yourself in the shade, always to avoid drying too fast. And if possible, place near a water point (jet or tap) for practical reasons. Whatever the technique chosen, always proceed from top to bottom. And insist on the wheel arches and rocker panels: these are the dirtiest places in general, which receive projections from the road. And this is where the rust can settle if the layer of dirt is too thick and eventually pierce the paint. Watch out for the jet first time and do not hold the spear too close to the fragile parts of your car. Depending on the steps, it is recommended to be at a distance of between 5 and 20 cm from the bodywork. High pressure washing does not always remove all residues. It will sometimes rub more with a sponge. Some recommend washing at a high pressure station as a pre-wash step before a more thorough cleaning at home. Don’t hesitate to ask anything like to vacuum all interiors including seats, belt, mats, footwells, boot, to clean windows, to rinse to remove grime and debris, to detail and clean all chrome trims, to detail door and boot jas and to apply tyre shine. 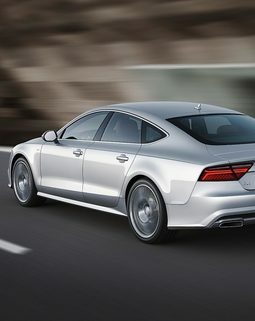 Audi A7 Sportback: the perfect combination of sport and luxury!